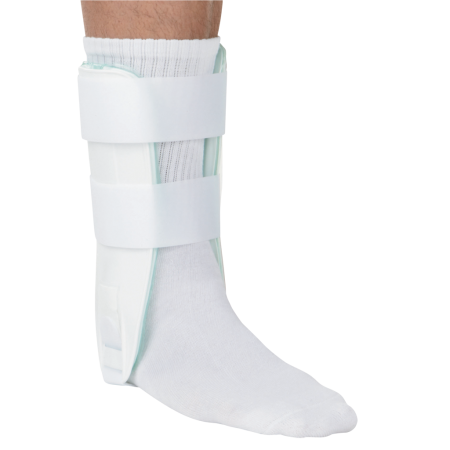 Ultra CTS™ Ankle Brace – Breg, Inc. 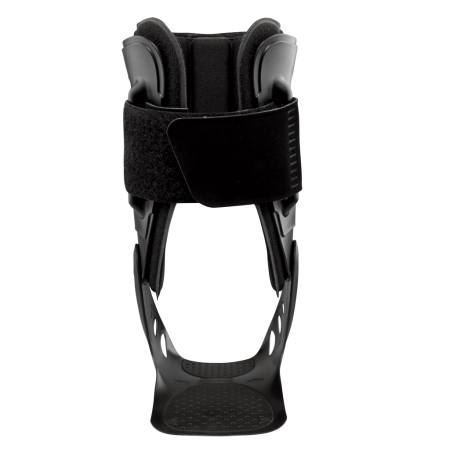 The Ultra CTS® Ankle Brace is the first custom-treatment system that transforms from acute ankle brace to low profile activity brace – and back again. 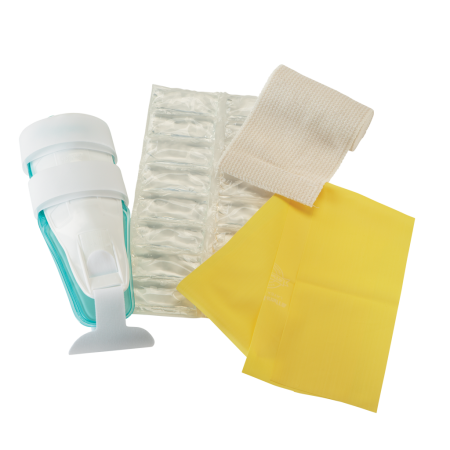 The new PerformaFit removable upright facilitates treatment and rehabilitation. 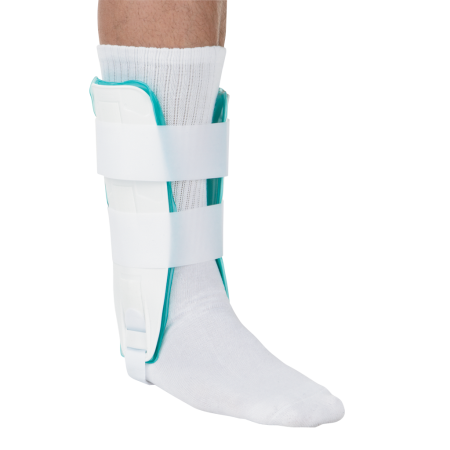 Just attach the upright for acute injury and detach to return to activity. 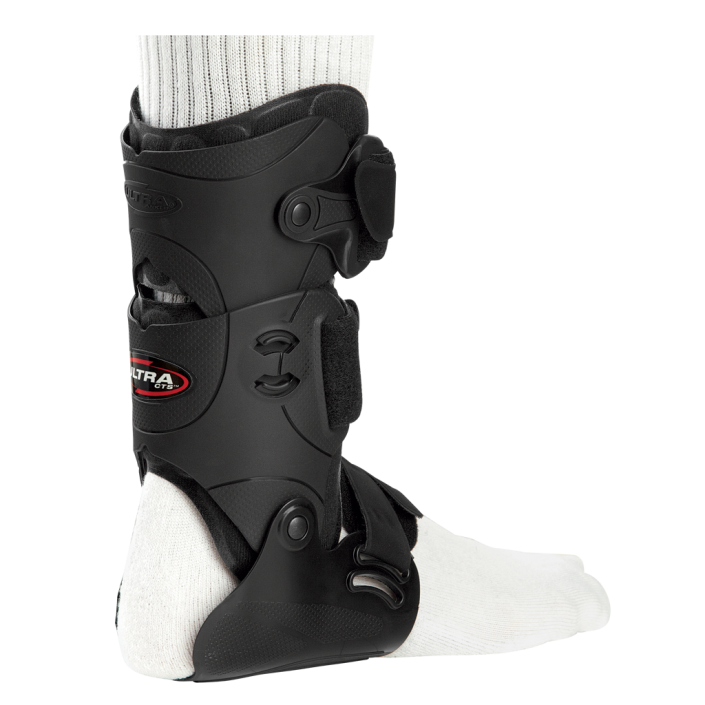 Comfortable Performathane technology custom forms to the injured ankle and constantly reforms with edema reduction.